As a scholar of early modern English history, Carole Levin has crossed the historic streets of England many times. But it was one encounter, near Westminster Abbey in 2009, that inspired her latest research that earned a Fulbright to the University of York. Coming out of an underground train stop, Levin was struck by the beauty and nobility depicted in a statue of Celtic queen Boudicca and her daughters riding a chariot. "I'd seen the statue before, but seeing it that way made it so powerful," Levin said. "It made me want to learn more about her." Boudicca was a first-century queen of the Iceni tribe and was a leader in the fight against Roman invaders. Though Rome eventually defeated the tribe, Boudicca's story did not go unwritten. Some medieval and early Tudor historians described Boudicca as a violent pagan woman, but in the reign of Elizabeth, Boudicca -- who also fought invaders of a different religion -- became an early historical example for the queen as England feared a Catholic invasion. Boudicca, Elizabeth, her mother Anne Boleyn, and her half-sister Mary I, were used in political and religious discourse, drama and popular culture to point out the importance of strong Protestant rule, and that it could be provided by a woman. Levin, a Willa Cather professor of history and chair of the medieval and Renaissance studies program at UNL, said she plans to further research how Boudicca's leadership affected England's future queens and her connections to contemporary female political leadership. "To me, it's a fascinating topic, because I've always been really interested in female representation and so I'm researching this early Iceni leader who was presented in fighting the Romans and then making the comparisons between her and Queen Elizabeth, who was also fighting invaders: Rome and Spain and Catholic invaders, as a Protestant country," Levin said. "I think there are wonderful connections with questions about women and political leadership today as well." Levin will spend the spring 2015 semester in York. 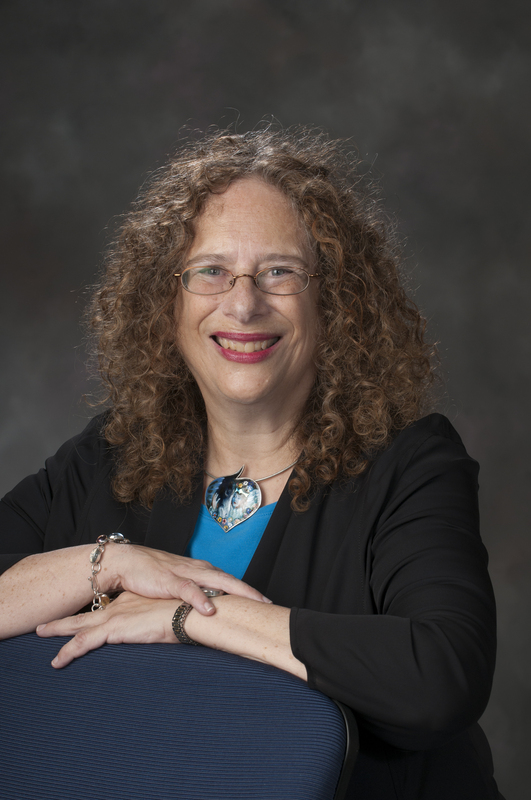 Besides conducting research, Levin has made arrangements to give several workshops and lectures on her past and current research to add a teaching component. "One of the delights I find in research is that I often find things that I can add to what I teach," she said. "That's really thrilling to me, to see how much my research and teaching can interconnect." She will also continue her personal tradition of being a mentor and ambassador for students by leading workshops on academic careers -- which, she said, she hopes gives University of York graduate students an upper hand if they want to teach in the United States. "I suggested doing workshops with graduate students to help them gain an American view on academics and jobs," Levin said. "How they do job interviews in England is very different from how they do interviews here." Levin said she also wants to bring back fresh ideas for UNL's program and to build relationships with faculty at English institutions. "Their center is very impressive and I'm hoping I find some new ways to enrich our medieval and Renaissance studies program," she said. "I'm hoping I get more ideas that will be helpful in working with my undergraduates and graduate students." More than anything, though, Levin said she wants to be a strong ambassador for Nebraska and the university. "I'm very proud to be at the University of Nebraska and very proud as a University of Nebraska faculty to have the wonderful opportunity to be a Fulbright scholar in England," she said. "I can let the people in England know that the United States is not only New York and L.A., that there are these amazing and wonderful states in the middle of the country. "I'd love to be able to give talks about life in Nebraska in addition to talks about my research topics."